We thought the whole ‘will they, won’t they’ question of a manual A90 Supra had been answered. After countless rumours pointing us one way or the other, it was seeming like a stick-shift version of Toyota’s new sports car just wasn’t going to happen. Toyota itself seemed to be suggesting it was a ‘no’, and the conspicuous lack of a manual for the new BMW Z4 range seemed to all but confirm that the jointly-developed Supra would go the same way. But as we discovered last week, BMW and Toyota’s engineers effectively split years ago, leaving the Japanese company to do its own thing. Like make a manual for the Supra, which it has done. Speaking to Australian publication Car Advice, assistant chief engineer Masayuki Kai confirmed the good news. “We have developed it, yes, there is hardware ready. Right-hand drive? Yes, of course. It needs to be sold in Japan, which is a right-hand drive market,” he said. It’s hard not to get excited when hearing this, but before you get ahead of yourselves, we aren’t necessarily going to see it in production form. 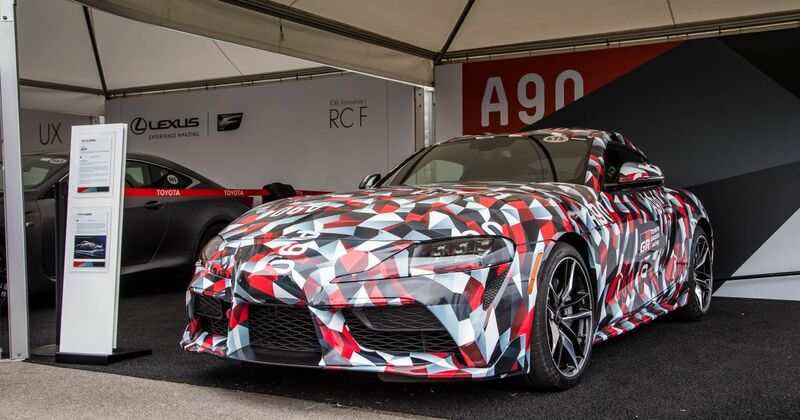 “This [a production manual Supra] is not yet finally decided, and depending on feedback from the market, we will decide if we should introduce a manual transmission,” Kai-san explained. 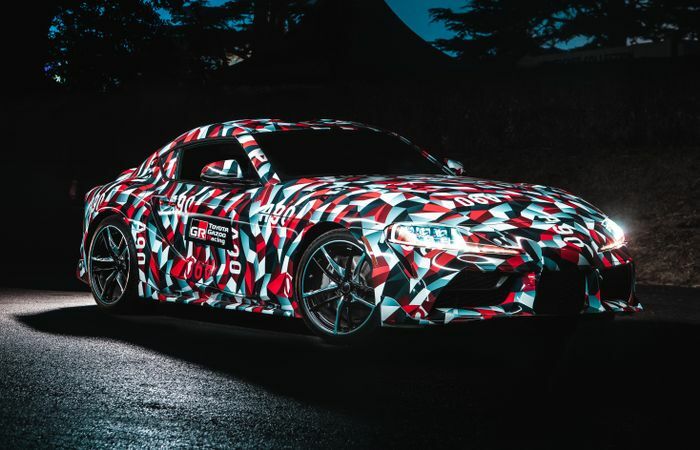 The Supra - shown here in lightly disguised prototype form - is expected to make its debut at the Detroit Motor Show next January. Recommended car throttle shop Worldwide Shipping In The CT Shop Car Throttle Submit Your Videos To Get Featured On Our Social Channels News The Toyota Supra Has Appeared In Another Racing Teaser News You Can Now Buy A Chevy Tahoe Or Suburban With 1000bhp News An LS V8 In A Chevrolet Sonic Is Brilliant Rally Madness News The New Ford Focus ST Just Landed With A 276bhp 2.3 And An E-Diff News F1-Inspired Alfa Romeo Racing Giulia And Stelvio Quadrifoglio Models Revealed News This 521bhp, FWD 'Road Car' Concept Has Polestar Blood News Volkswagen Is Planning An Electric ‘Beach Buggy’ News Can A Mercedes-AMG GT R Out-Drag A Renault Twizy… In Reverse?